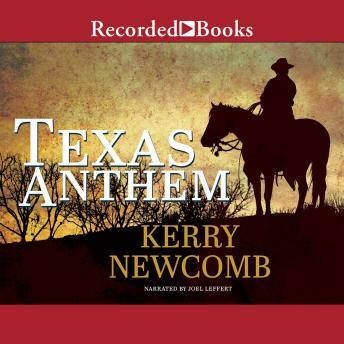 Kerry Newcomb launches his acclaimed Texas Anthem series with a gripping epic of betrayal, revenge, and love. Pistolwhipped, robbed of his horse, and left for dead by his brother Vin, Johnny Anthem escapes Mexican slavery to find that his fiancEe Rose has married Vin. Minutes after the ceremony, Johnny confronts the newlyweds and triggers a chain reaction of explosive events. Listeners will welcome Newcomb's wonderfully readable and profoundly moving prose.